Life is made up of little moments of bliss which go by in a blink. 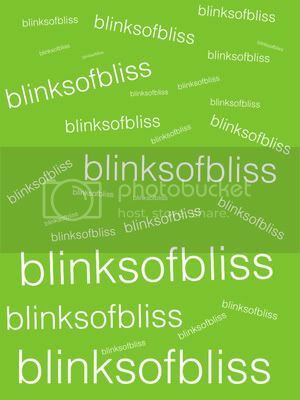 About – What is #blinksofbliss? The sound of the alarm clock goes off and you have that dreaded feeling of having to wake up. It feels like you haven’t slept at all as the first few seconds you spend trying to figure out if another 10 minutes of sleep is possible. 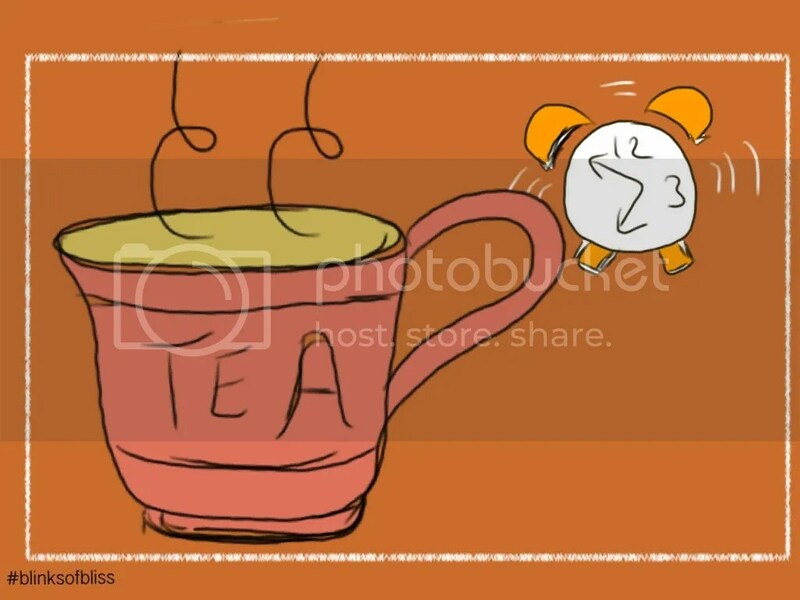 If only, you had the energy to make that nice cup of tea to clear up the fuzzy head and blurred vision. I couldn’t believe it when my husband made me a nice cup of warm tea – I didn’t even have to ask or beg! He must be a mind reader as the first sip was a blink of waking up bliss. Have you had a #blinksofbliss from someone reading your mind? I am having my morning tea right now! Thanks for reminding, my day is full of bliss, which I was going through without noticing. Now I will count them. Thanks. Thank you for your lovely thoughts, good luck and do let me know your #blinksofbliss of day. 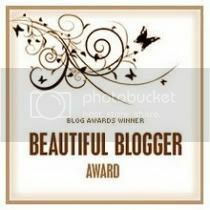 Welcome dear liked your blog very much,it reminds that so much we take it for granted. Just now had tea my husband made, ah, such a bliss. Blinks of bliss are all those things that give you a moment/s of fun, happiness, laughter or simply contentment. It’s these small blisses experienced throughout the day which makes us smile but just like a blink are so easily forgotten. Blinksofbliss is dedicated to mine and our blinks of bliss. What has been your blink of bliss today? 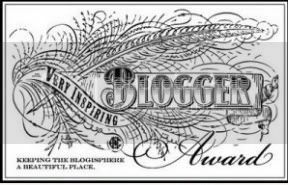 Awarded by theusualbliss - click the award to go her blissful blog.